How To Do Key West The Right Way! 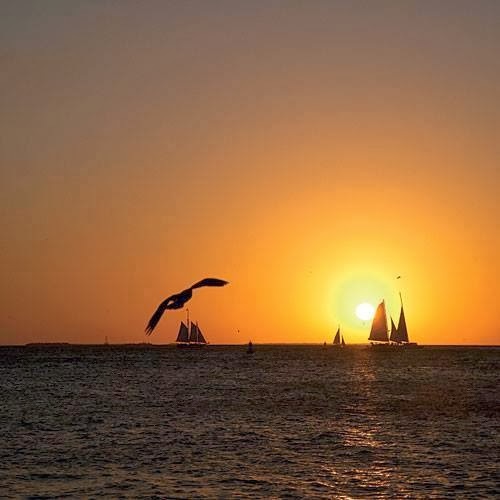 Now, this little island we call Key West, is more than just a party! 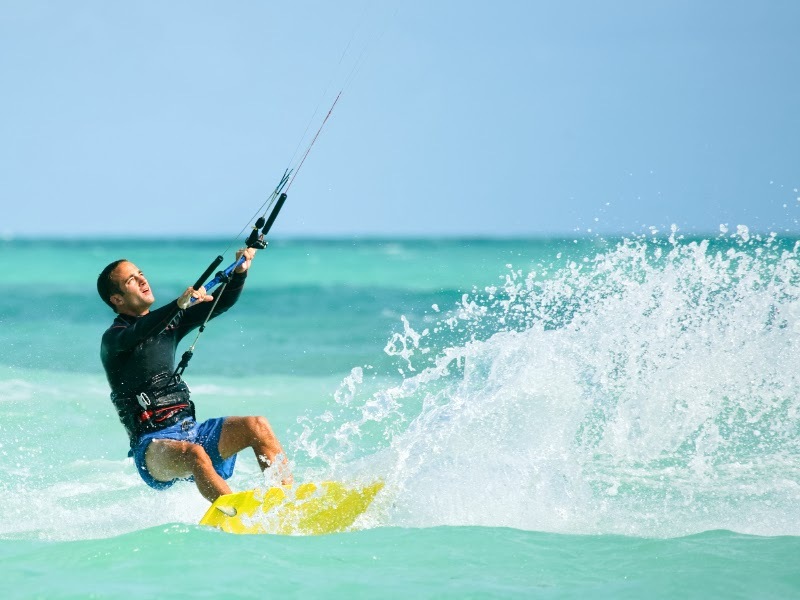 This 126-mile drive from Miami that skips across an archipelago of 1,700-plus keys, islets and islands; vistas of breathtaking blue water, crossing from more than 40 bridge and osprey’s-eye view of coral reefs and tidal flats. Toss in kayaks, conch fritters, quirky diners, secret hot spots, unique characters and opulent hotels, and we can only be in one place—the Key West, Florida! For many Florida Keys weekend visitors or day road-trippers, there are quite a few questions that arise; Where's the beach? Who has the best Rum Runner or Key Lime Pie? Where do the locals hang out? Where do I go for dinner? What watersport adventure do I choose? Well, here is a weekend plan that will make your trip to Key West fulfilling and leave you for wanting oh soooooo much more!With only one weekend and so much to do, we can help you narrow down the many choices to help ensure you have the BEST weekend in Key West EVER! waterfront. As the sun dips low over the Gulf of Mexico, crowds fill Mallory Square, once the anchorage of Keys’ pirates. Today the wharf is a scuttle of vendors, jugglers, escape artists, gymnasts, psychics and magicians, each holding their own spellbound audiences – all for the price of an applause (or the much-more appreciated tip). This classic sightseeing train has been around long enough to give Key West legend Ernest Hemingway a ride! It’s actually a motorized trolley on wheels rather than a train, and it will take you around to every major sight on the Island with an entertaining guided tour. It’s a great way to get a feel for the town, and to enjoy the sights without having to exert yourself. The staff is super friendly, and the company prides itself on an enjoyable ride – so much so, they offer a no-questions-asked, money back guarantee. You can also purchase a photo of you and your traveling companions on the train as a souvenir! 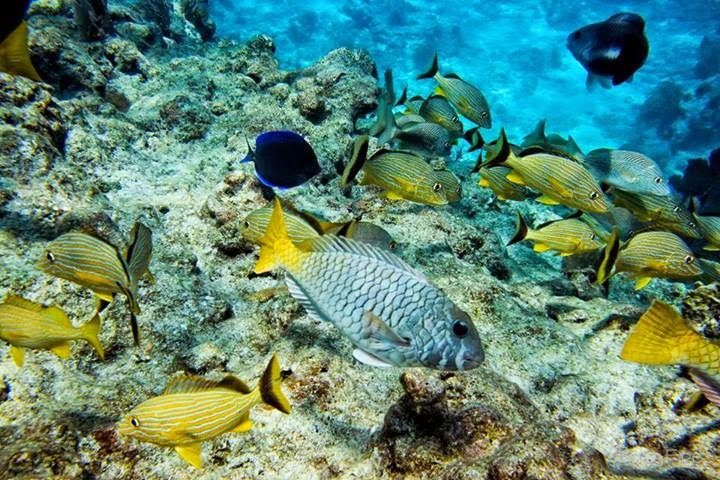 Want to hit the warm, tropical waters of Key West? See Dolphins? Catch one of our amazing for more information. Feeling like just taking in the scenery and laying low for the day? Well, take a stroll along the famous Duval Street is a definite must. Duval Street is to Key West what Bourbon Street is to New Orleans. In other words, it’s the center of all the action! This street stretches the width of the Island – from Gulf to ocean – and along it you will find a slew of bars, restaurants, shops and cafes. This is the ultimate Key West party experience, and as you stroll, you can stop every few feet to cool off at an outdoor bar with an ice cold frozen libation under refreshing water misters. enjoying the beach, or relaxing with a book by your hotel's pool, it’s time to let your hair down and embrace the outrageousness of the Conch Republic’s capital that we call Key West! You can hit up the local favorite hot spots like Schooner's Wharf, Conch Republic Seafood aka The Conch Farm, and the Half Shell Raw Bar and drink like a local. There are many favorite watering holes in Key West. If you ask Key West lover's, every person has a favorite bar. A favorite bar (and must-stop) is the Smallest Bar in Key West...got to see how many people you can fit in at once...and then get that famous photo to brag! 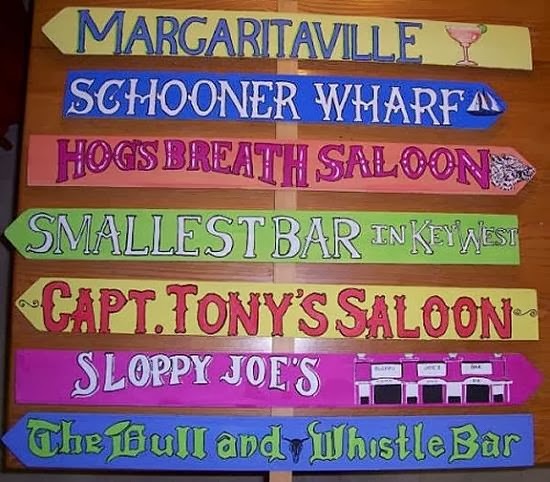 For most people, though, Key West partying means hitting Old Town’s Duval Street, crowded big-name bars like Sloppy Joe’s, Hog's Breath, the Bull & Whistle, Captain Tony's, Willy T's and Jimmy Buffett’s Margaritaville. If you can hit all of these famous bars in one night, it's called the Duval Crawl! Get your crawl on! 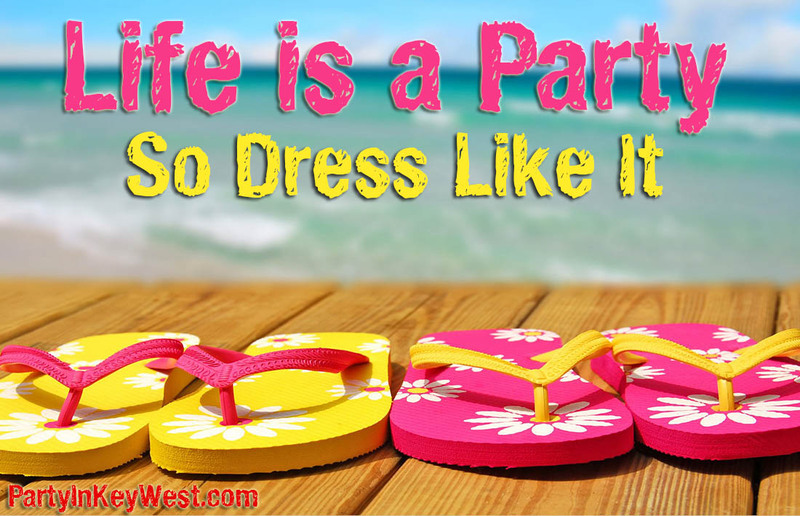 Party in Key West – Online Key West guide for anything and everything to do in Key West, Florida. 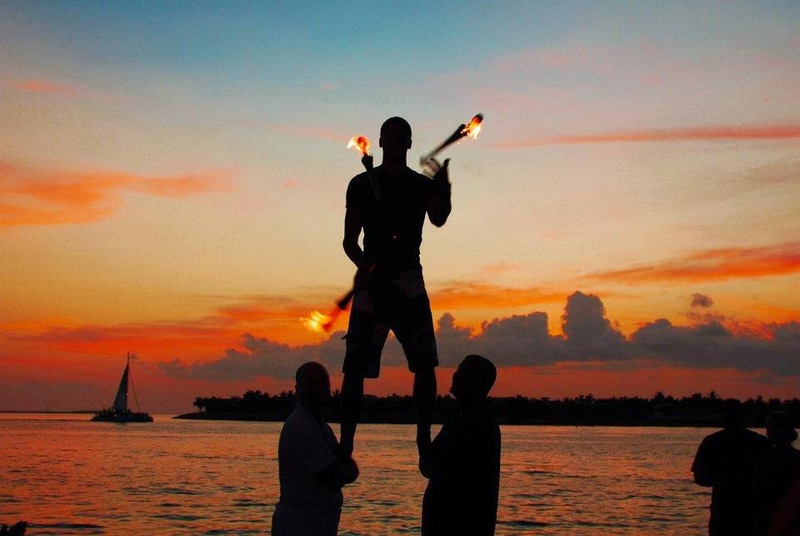 Now, this little island we call Key West, is more than just a party! This 126-mile drive from Miami that skips across an archipelago of 1,700-plus keys, islets and islands; vistas of breathtaking blue water, crossing from more than 40 bridge and osprey’s-eye view of coral reefs and tidal flats. Toss in kayaks, conch fritters, quirky diners, secret hot spots, unique characters and opulent hotels, and we can only be in one place—the Key West, Florida! For many Florida Keys weekend visitors or day road-trippers, there are quite a few questions that arise; Where's the beach? Who has the best Rum Runner or Key Lime Pie? Where do the locals hang out? Where do I go for dinner? What watersport adventure do I choose? Well, here is a weekend plan that will make your trip to Key West fulfilling and leave you for wanting oh soooooo much more! With only one weekend and so much to do, we can help you narrow down the many choices to help ensure you have the BEST weekend in Key West EVER!